Voila... 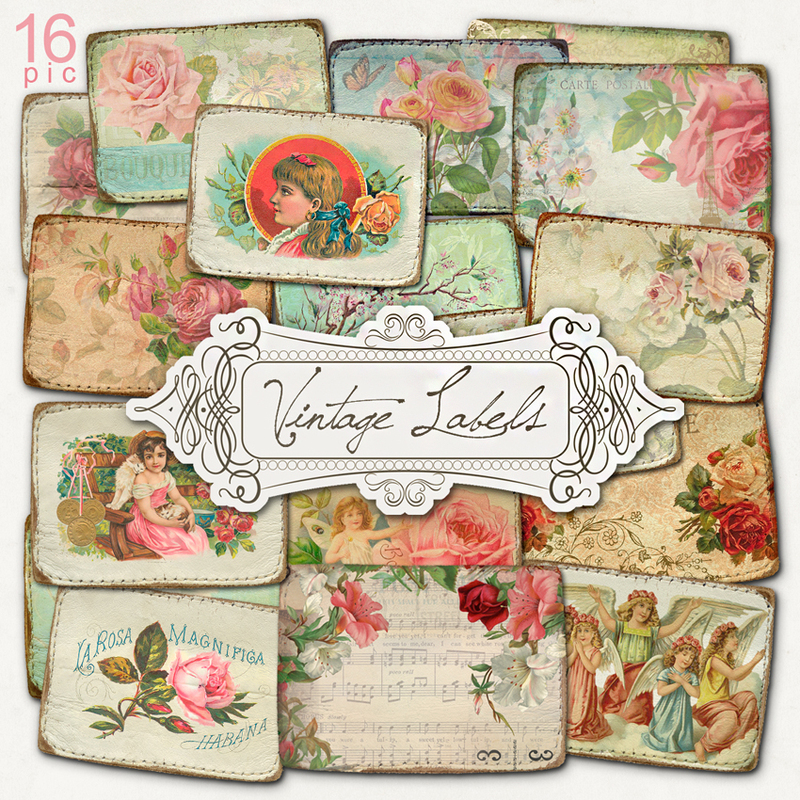 I'm fall into this vintage-digital-scrapbook-freebies heaven. 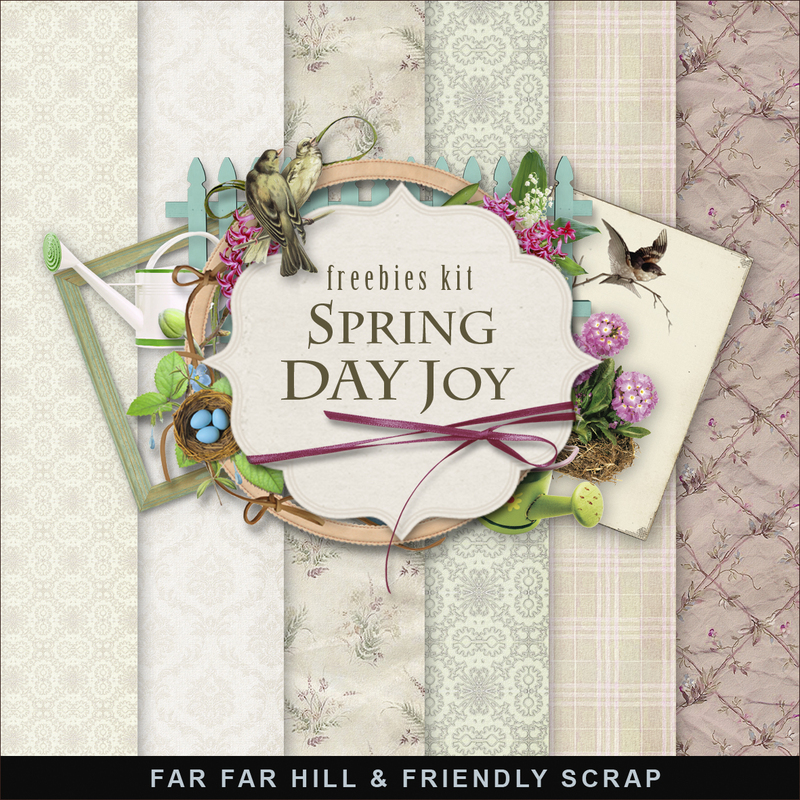 Far Far Hill share so many digital graphic and yes, they are FREE. 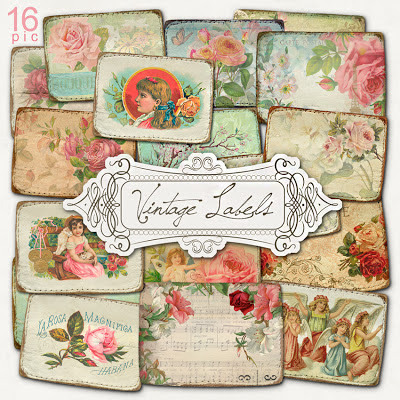 Browse so many cute and vintage digital graphic of label, postcard, scrapbook element, paper, frame, background. Today, I get the owner's permission to use Far Far Hill freebies for creating free blogger template. Thank you so much for your kindness. Want to get free digital scrapbook for your personal use too? Go to Far Far Hill blog and enjoy it. I have more than 3 blogs and always use your free template..
i also love digiscrapping.. waiting for your next freebie.. hehe..
this is good for collection..
can i ask you to make a template blog for me? how much is it?